Hi, and welcome to another Seize The Birthday Challenge! This time there's no topping, so as long as it's a birthday creation, you're welcome to play along. 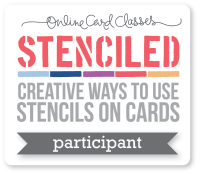 Today's card was made for a workshop we did at my local club - mirror stamping. 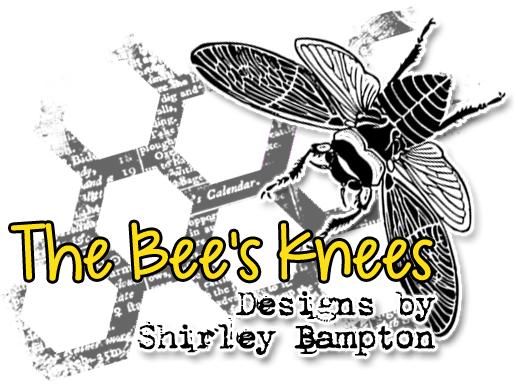 The image is from Penny Black, and it's great for a male card. 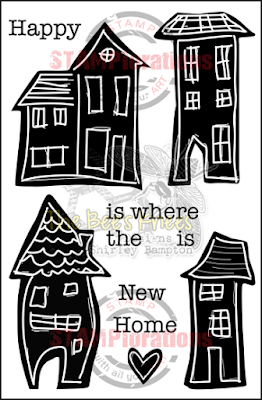 We specifically bought some polymer mirror stamps to use, but I found the best results were from using the back of a large red rubber background stamp - they seem to transfer the ink best. 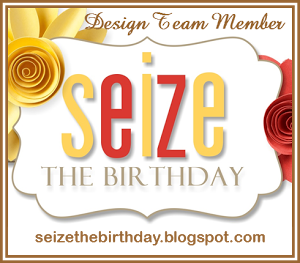 Pop on over to the Seize The Birthday blog for some more fabulous inspiration from the team, and from our Surprise Party Guest, Tenia Nelson, and join in the party fun. 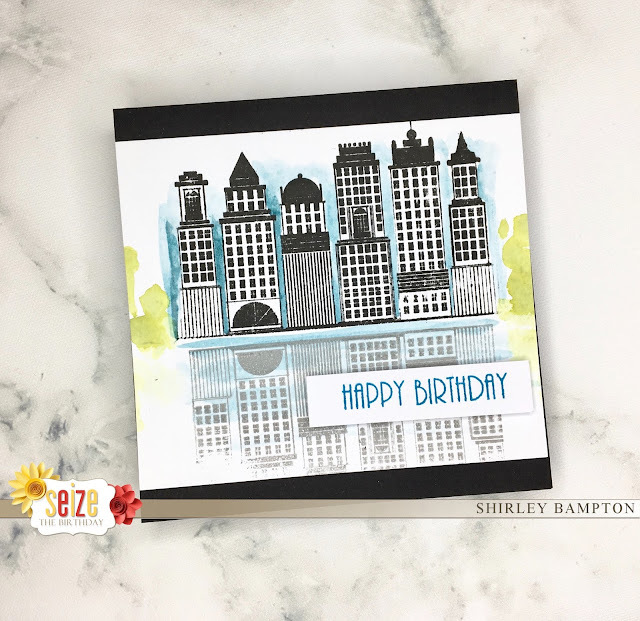 Wonderful mirror image stamping with your city scape Shirley! the blue watercoloring really makes it look like a reflection! Your mirror stamping looks great Shirley. A great masculine card. Perfect! Love the mirror stamping. What a fun card and so refined. That mirror stamping is so alluring. This is so different. Never saw it done with buildings, but it is magnificent. I am so impressed with the mirrored part of this card! As Barb mentioned, I have not seen this done with buildings before! This is a sensational card Shirley! 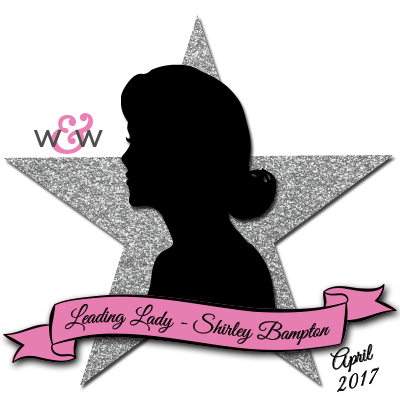 This is stunning, Shirley! Love the mirror stamping and the touches of color! The mirror stamping of the buildings is just WOW!!! Your card is so impressive!!! great card...thanks for the tip about making a shadow. LOVE this reflective card! Would be perfect for my nephew who lives in New Jersey! Perfect reflection!! What an amazing card! Glad you could get such a great print of the reflection. Love it!